20 Mixed Roses. These sensational 20 Mixed Roses are quite simply stunning. 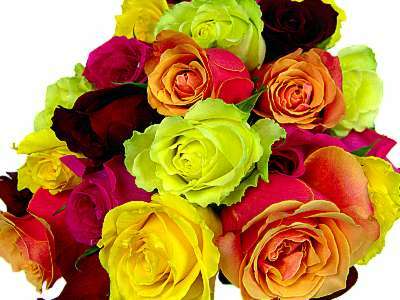 20 stems of the finest quality fresh, vibrant colourful Mixed Roses; For the amazing price of ##price##.